Good enough return, you will receive back. 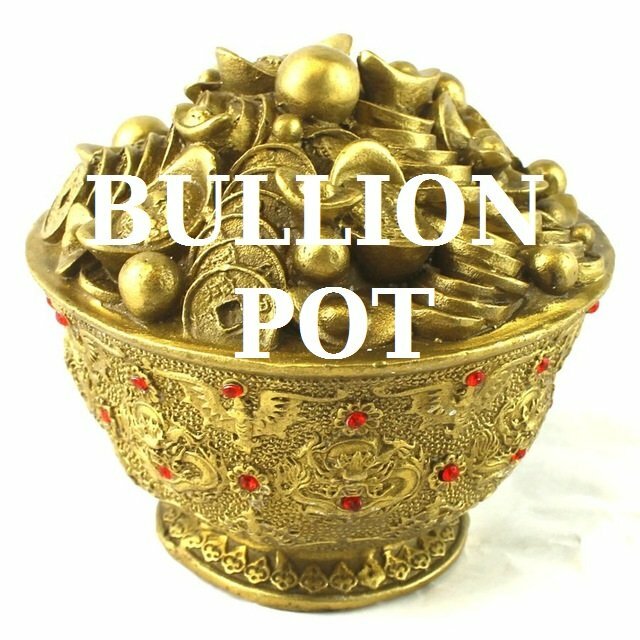 How to play Bullion Pot Game? guess as many as you like , one guess per transfer transaction - no memo please ! then transfer again for second guess if you desire! 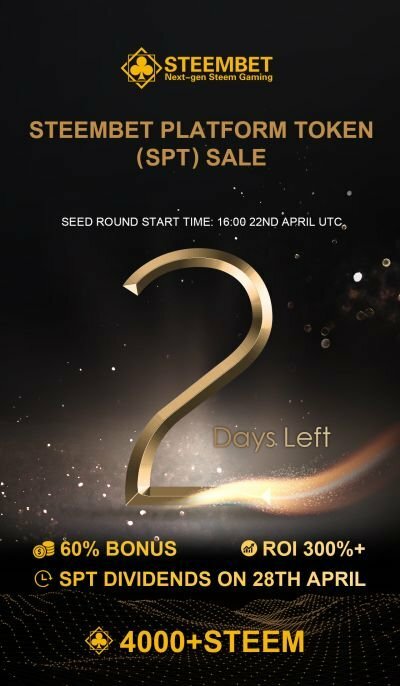 Wait until 7 days is over , you should get pay. To All Gamblers , You Can't Lose ! This is a Trial Post. 99 is the number I choose. This post has received a 69.34 % upvote from @boomerang. 123 Kita boleh lumpat , 123 Kita boleh berjaya. This post has received a 50.93 % upvote from @boomerang. Arrgh! Some Treasure loot to be found. This post has received a 47.83 % upvote from @boomerang. This post has received a 21.85 % upvote from @boomerang. 300 Spartan against mass armies of Persian soldiers. 18 is better than 300 Spartan. Haven't lost yet , One cool Game. We have been here and now we have to go. Thank you very much for your support and very cool gesture. This post has received a 23.77 % upvote from @boomerang. 500 was a sure win number last time I had. 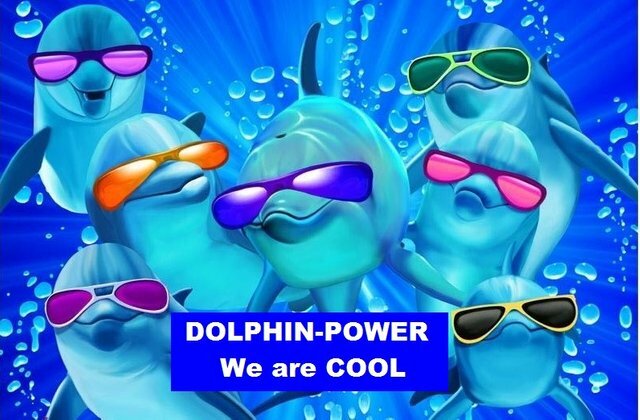 This post has received a 54.35 % upvote from @boomerang. I think this is an exciting game that benefits growth. This is a lucky number I hope you like. 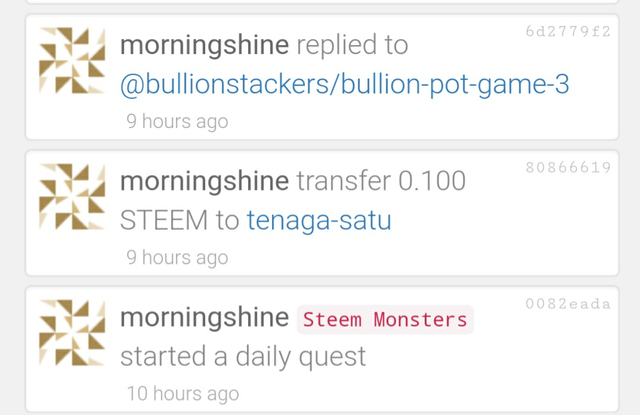 I had transfered 0.1 steem to @tenaga-satu 9 hours ago. This post has received a 55.44 % upvote from @boomerang.